There’s just something about strolling along tents and tables with fresh produce, tempting salsa and jam samples and listening to live music that makes a Saturday special. Slow Food in the Tetons provides locals and Jackson Hole visitors with a wonderful place to taste real local flavors, and support family farmers and a variety of food and health enthusiasts. From delicious pastries and breads, spice mixes, flowers, and brew masters, the list of vendors at the Winter People’s Market is sure to have something for everyone. 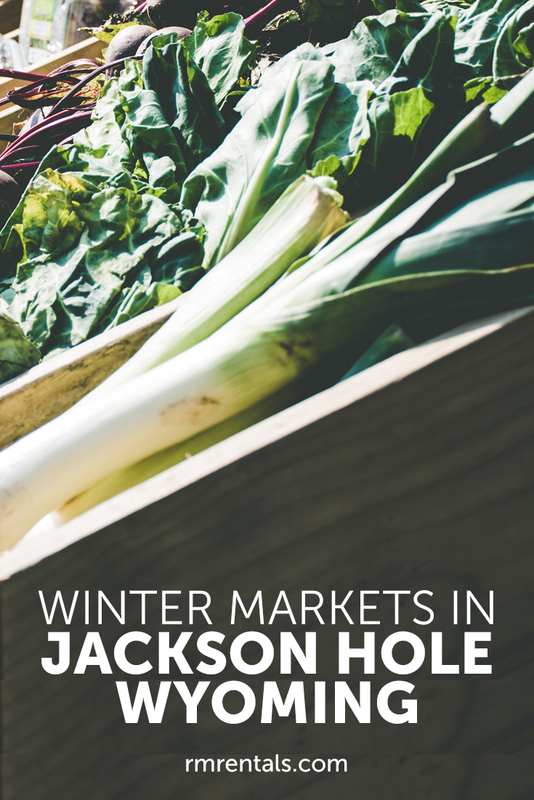 The Winter Market is open 1:00pm-4:00pm Feb 9 and 23, with more dates in March and April. Located at the Teton County Fairground Building, 350 Snow King Avenue, just a short 14 minute drive from downtown Jackson Hole. The purpose of the People's Market is to “provide a venue for local growers and producers to sell their food; to be an incubator for locally-made, sustainable crafts; and to provide a gathering space for the community to celebrate local food”. Come join the community and treat yourself with something special from Jackson Hole!